Positioned in a popular and quiet location and in need of some modernisation a well-maintained detached bungalow with well-proportioned accommodation throughout. Private gardens and driveway providing off road parking. From Tarporley proceed out of the village in the direction of Chester taking a right turn onto Utkinton Road. Continue along for several miles passing the Rose Farm Shop on the right hand side and continue until reaching a junction with the Willington Hall Hotel immediately in front of you. Turn right onto Willington Lane and proceed. Follow the road until the t-junction and turn right onto Church Street. At the crossroads proceed straight over and then turn right onto Old Coach Road where the property can be found on the right hand side clearly identified by a Hinchliffe Holmes For Sale Board. Radiator and window to side. Windows to front and rear, two radiators and electric fireplace with cupboards to sides for storage. Windows to side and rear, door to side, fitted with a range of wall and base units comprising cupboards and drawers, base units with work surfaces over and tiled splashback, stainless steel sink with mixer tap and drainer, space for fridge/freezer, space and plumbing for washing machine, four ring electric cooker and wall mounted boiler. Bay window to front and radiators. Window to side and radiator. 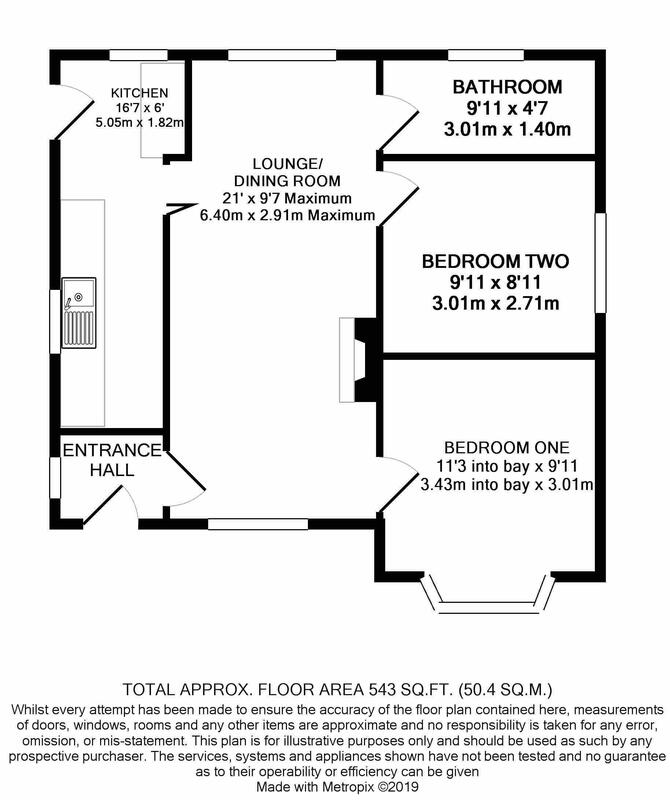 Low level WC, tiled walls, window to rear, wash hand basin, panel bath, loft access and radiator. To the rear there are fenced and hedged boundaries creating privacy. There is a greenhouse and a large patio area ideal for outside entertainment. There is a shed and access to front from both sides of the property. There are well established flower beds with fantastic views across the open countryside. To the front the driveway provides off-road parking for several vehicles. There is a gate to the driveway and the garden is mainly laid to lawn with well-established plants and shrubs. There are hedged and fenced boundaries creating privacy.